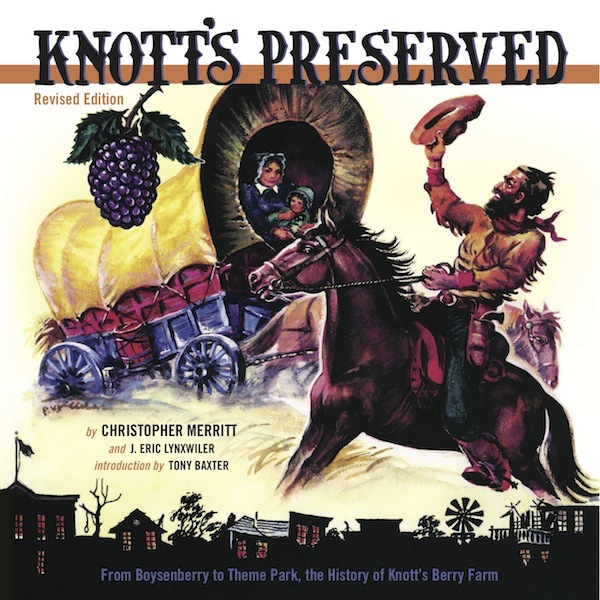 outsidetheberm: Knott's Preserved - Revised Edition! Wow, I am very pleased that an updated version of "Knott's Preserved" has been produced (even if they did remove my photo from the back cover!!)! They did? That was a great photo. Whatever replaced it must be stellar!